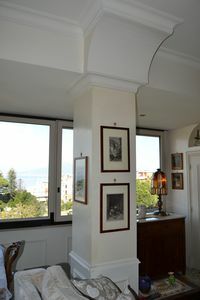 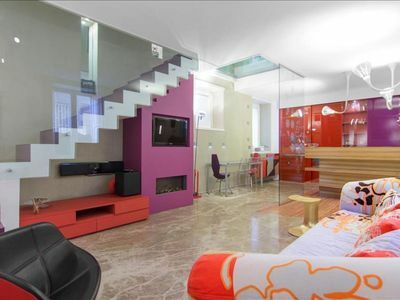 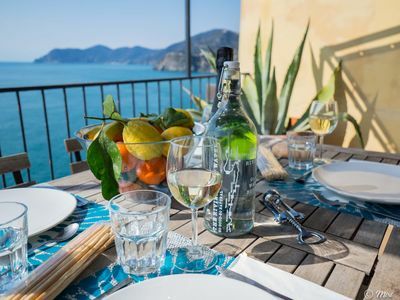 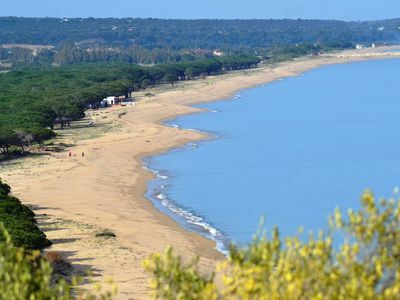 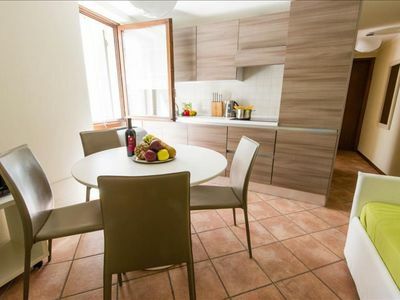 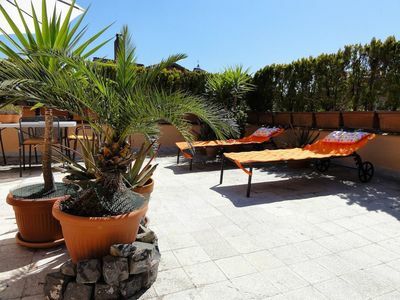 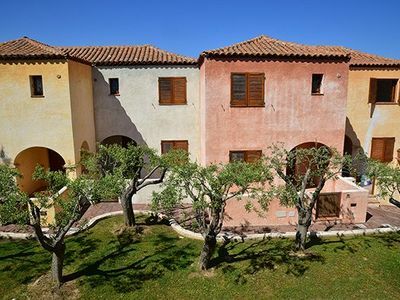 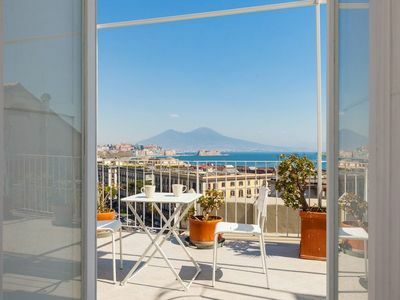 Calascione apartment in San Ferdindando with WiFi, integrated air conditioning & lift. 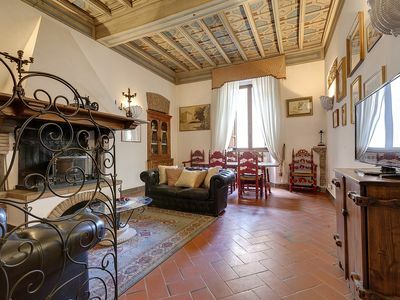 Santa Maria in Chiavica - 3984 apartment in Verona with . 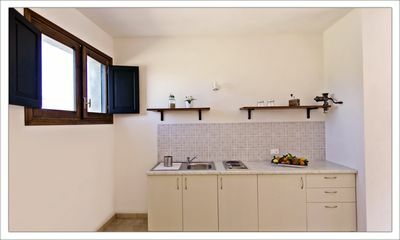 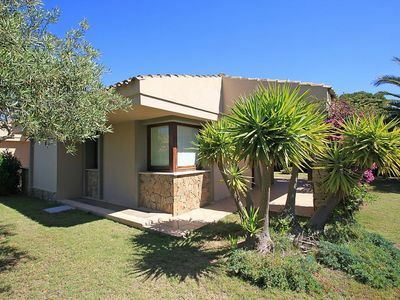 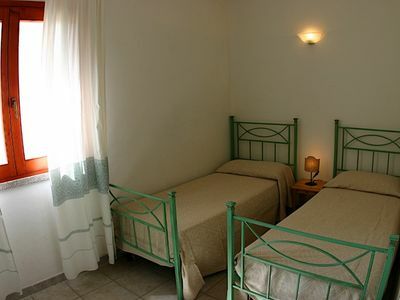 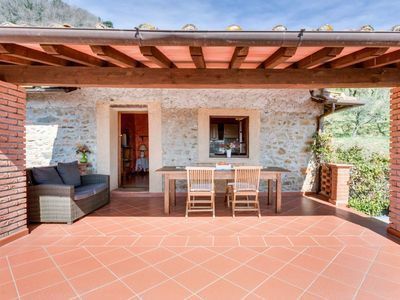 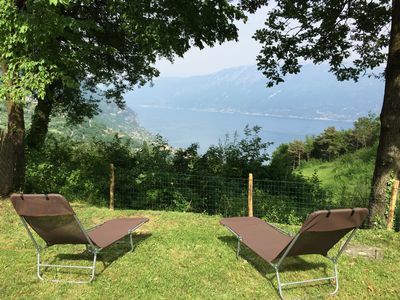 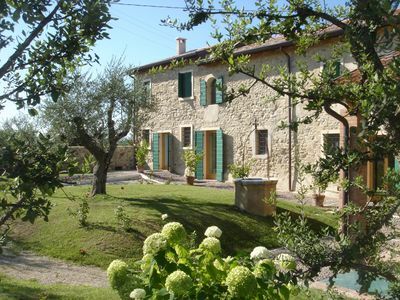 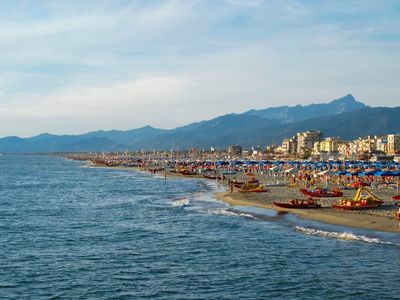 Romantic Nest apartment in Stella with WiFi, air conditioning & balcony. 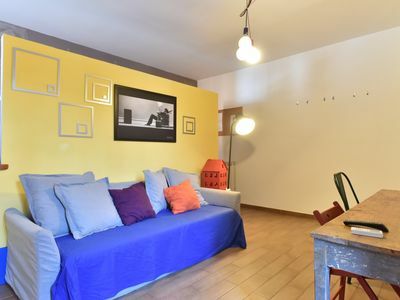 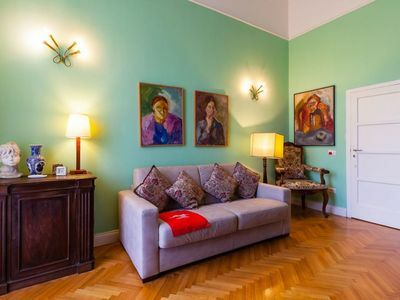 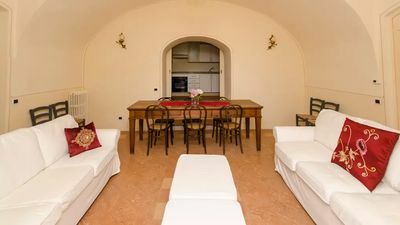 Spacious One Step To Pantheon apartment in Centro Storico with WiFi & air conditioning.